1. 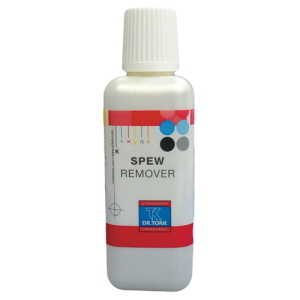 To remove fat spew. Fat spew exists when the natural fats in the leather migrate, or “spew”, from the core of the leather to its surface. 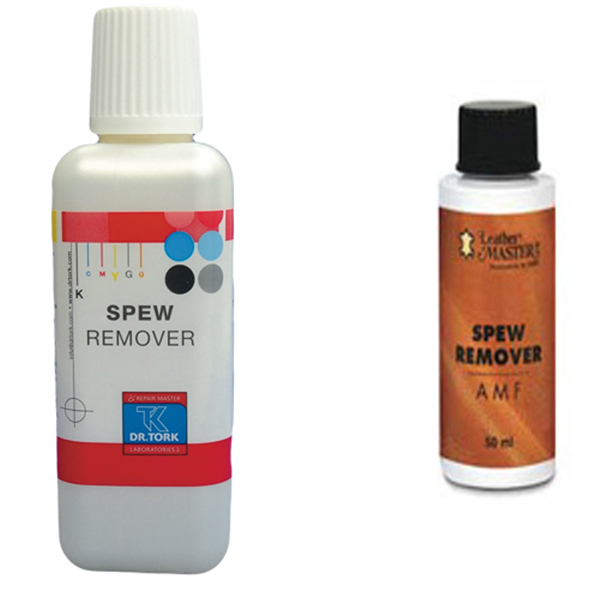 Fat spew can be wiped away with a cloth, but it will re-appear. 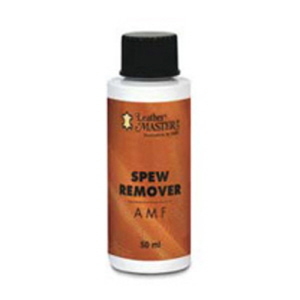 However, Leather Master Spew Remover can effectively get rid of it permanently, and prevents resurfacing. 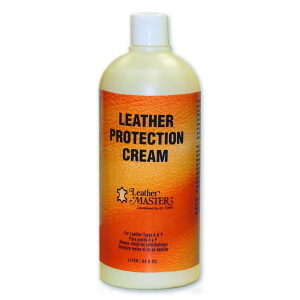 Dwell time: Allow to dwell overnight before cleaning or protecting the leather. 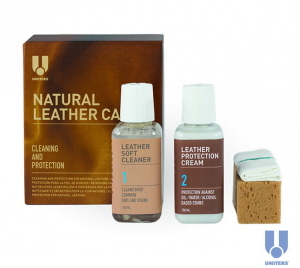 Use a hair dryer to heat the leather, the milky film will disappear as the fat spew melts and is reabsorbed by the leather. 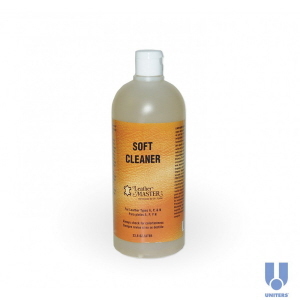 If the discolouration is caused by mould heat will have no effect. the leather. If you do over apply Spew Remover, use Rapid S to remove the oily film.